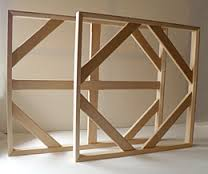 When discussing paintings on canvas, two terms might arise: stretchers and strainers. But what is the difference? 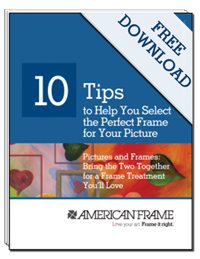 Learn what you need to know about the difference between stretchers and strainers and what we use, here, at American Frame. Read more.